If you doubt that Mitt Romney is a liberal, don’t take my word for it. Get it straight from one of his supporters. 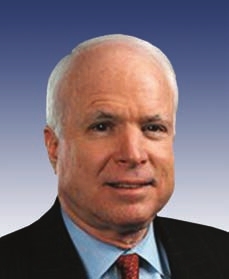 In 2008, John McCain explained just how liberal Mitt Romney was. How is that for straight talk? At tonight’s debate in Arizona, Newt Gingrich explains more about of his plans to balance the budget. Newt Gingrich Ends 40 Years of House Democrat Rulership! This easily stands as the greatest moment for Conservatism in the last century or longer. It represents the pure power of conservative ideas in winning a landslide election. 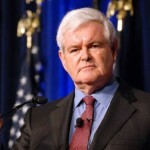 Newt Gingrich gave us The Contract With America as a roadmap of how the Republicans would govern. 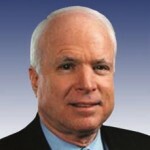 In doing that, he gave people a clear conservative agenda to vote for and support. The lesson could not be clearer: When Conservatism is on the ballot, it wins. This is the ad that Newt Gingrich should have been running from the start. It summarizes his achievements extremely well and concisely. This could be a real game-changer. 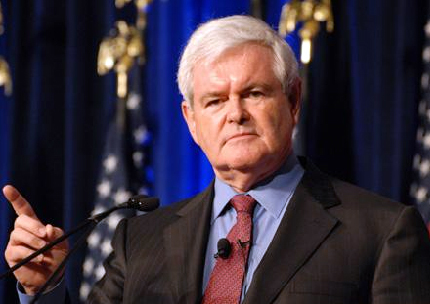 Newt Gingrich explains how the US can become energy independent and revive the economy.